"Are these tennis shoes or aqua swim shoes? " "These are water shoes. 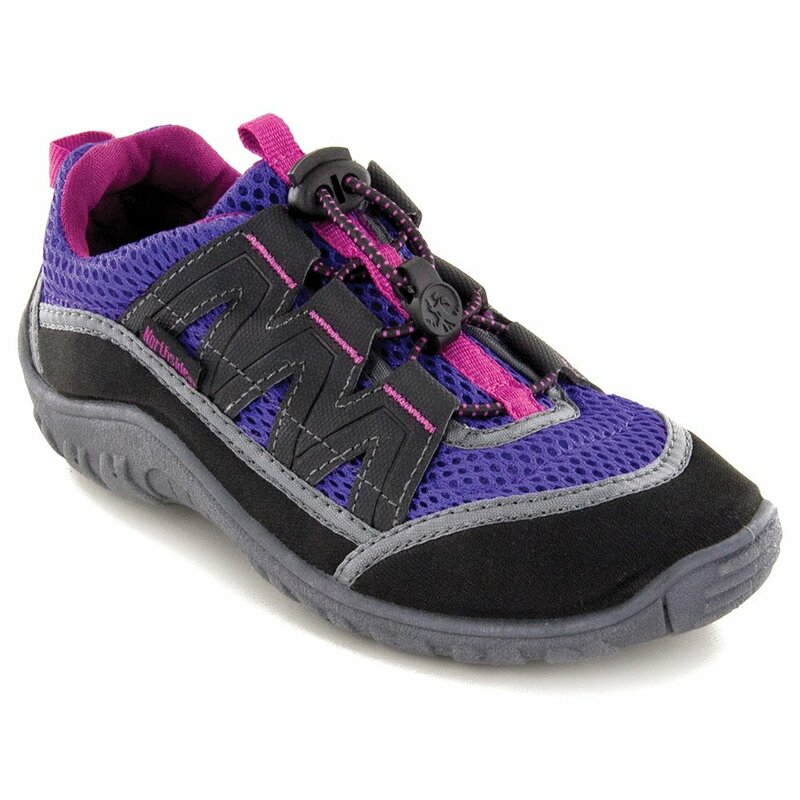 They are meant to be worn when out in wet places that will need some extra protection for the feet and added grip. "